Whatever your passion, you can pursue it with Yamaha's marine-inspired Four Stroke technology behind you. If you have the need for speed, there's our powerful and fuel efficient F115 that's even available with counter rotation for twin applications. And now there are seven muscular midranges, from the F30 to our new F75 and F90 additions for 2003, specifically designed to power your favorite boat with Yamaha's signature smooth and quiet purr. You can count on the genetic traits that run in the family. These 3- and 4-cylinder go-anywhere powerhouses deliver tremendous torque and performance. And maintaining them is a breeze. We gave them an easy-access oil fill, dipstick and spin-on oil filter - along with an oil pan drain that's easy to reach for quick changes. 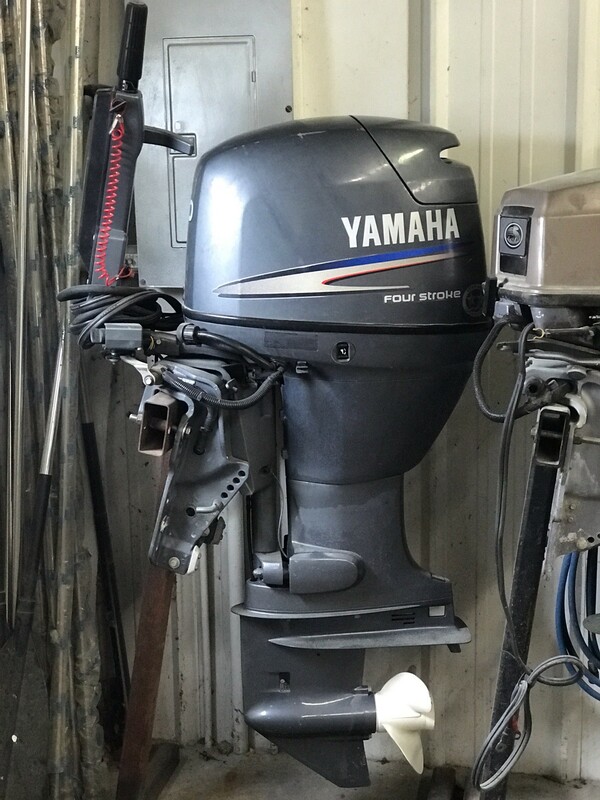 The Yamaha Four Stroke was destined to be a leader. Each new generation distances the real thing from the wanna-be's. You won't find a better blend of power, comfort and fuel efficiency. Smart outboards. Smart move.